The first recorded translation of a book by San-Antonio was apparently in the English language. The book translated was the 1953 novel Du Plomb dans les Tripes, and it was translated in English as early as January 1954, under the title A night in Boulogne, published by Harborough Publishing, without indication of the translator’s name. The same publisher published in the same month another book by the author of San-Antonio. 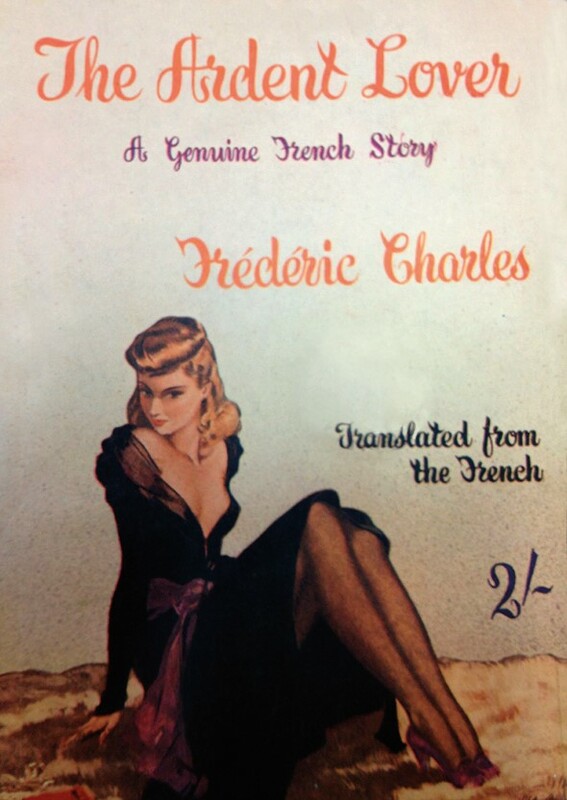 This one, titled The Ardent lover, was signed Frédéric Charles, another alias used by Frédéric Dard at the time. Again, the English translation played with entirely different connotations and generic horizons than the original French. The French Title was Dernière mission. More than sixty years later, the industry of translating San-Antonio abroad is still dynamic. This is especially the case in Romania and Italy. 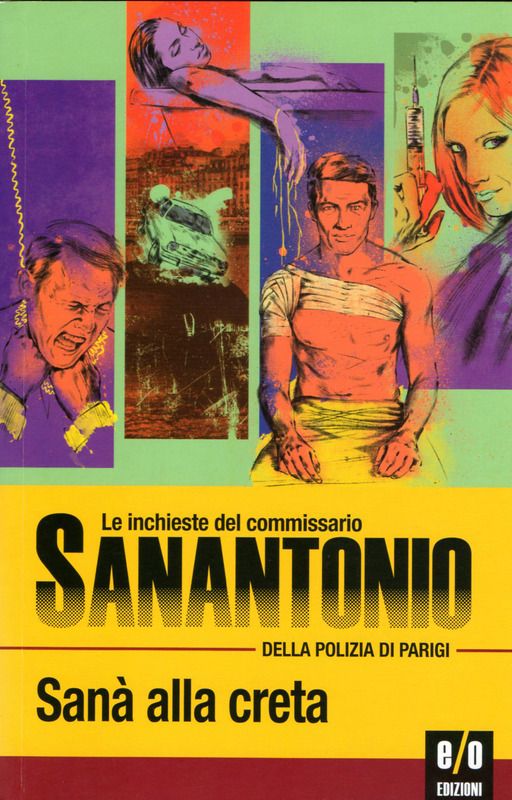 In Italy, E/O Edizioni are currently republishing San-Antonio novels translated by Bruno Just Lazzari and originally published by Mondadori; to date, 13 books have been published there, since the summer of 2013. 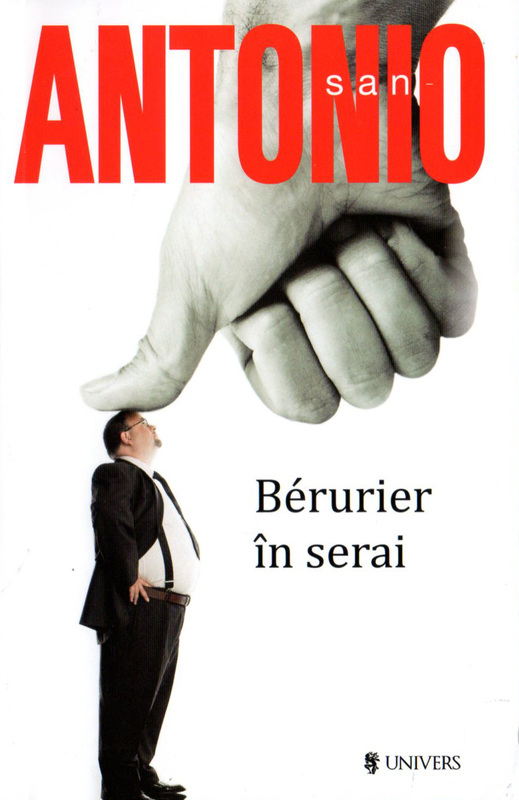 In Romania, the publisher Univers started around the same time, in 2013 to re-market San-Antonio novels in Romania. Ten books have already been published since.